John Singleton is at it again, this time with a new series on BET. 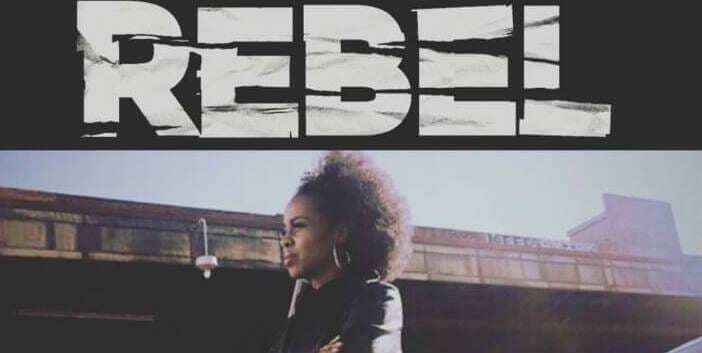 Rebel premiers on Tuesday, March 28 at 10 p.m. ET. It’s the story of Rebecca “Rebel” Knight who gives up her promising career as a cop after her brother is killed by police. The show stars newcomer Danielle Mone Truitt as well as familiar faces Giancarlo Esposito and Method Man. Do you want to watch Rebel online without cable? Here is our guide to the Rebel live stream. The new AT&T streaming service DIRECTV NOW may be a good choice. You don’t need a satellite hookup to watch the Rebel live stream, just a high speed internet connection. The DIRECTV NOW base price is $35 per month for 60+ channels. And the Rebel channel, BET, is included in one of the packages. You can read more and see the DIRECTV NOW channel list in our review. 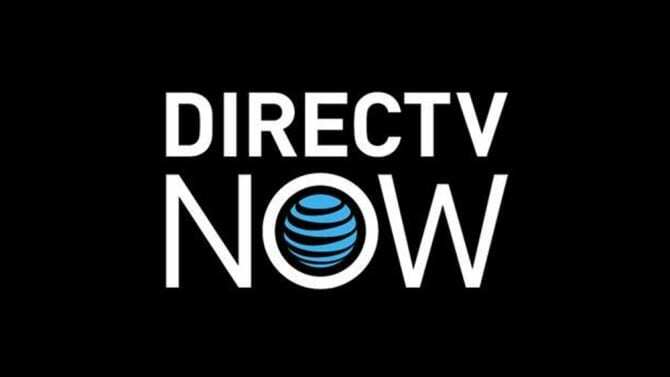 DIRECTV NOW is still new and announcing features and devices. They do offer deals on streaming devices for customers who prepay for DIRECTV NOW, so click to see what’s available. Watch Rebel online free with a FREE 7-day trial of DIRECTV NOW. Sling TV is another go-to solution to watch Rebel online without cable. This product of Dish Network has been around for a while. BET is included in their Sling Blue package, so you can watch live at the Rebel air time on Tuesdays. Sling Blue is $25 per month with a huge channel list. It also allows for multiple simultaneous streams so you and your family don’t have to argue over what to watch. You can live stream your favorites, like Rebel episodes, and on demand content will be available for many channels as well. Learn more about the Sling TV packages in our review. 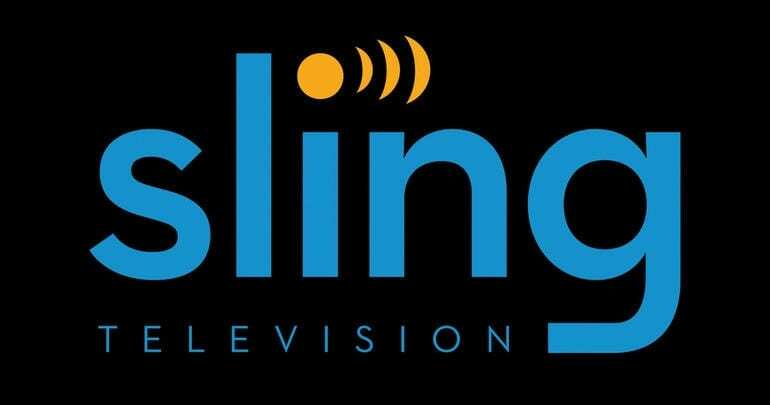 Sling TV is compatible with most of the streaming devices on the market. They often have deals on players, such as a free Roku or discounted Apple TV, so click to learn more. Try Sling TV FREE for 7 days and watch Rebel online free. Is There Any Other Way to Watch Rebel Online Without Cable? We were hopeful that we could tell you to watch Rebel episodes on one of the many on-demand services, but it does not appear to be the case. Our research did not turn up results for Hulu, Amazon Prime, or Netflix. The best solution to stream Rebel will be the live streaming subscription services. That’s everything we know about how to watch Rebel online without cable. If you have more questions, ask below in the comments.